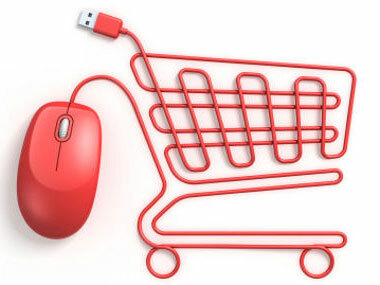 E Commerce is simply trading virtually, selling products or service over the internet. 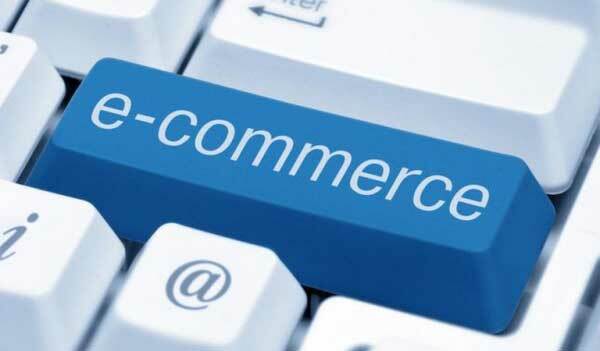 The ecommerce industry have seen a tremendous boom over last few decades. As more and more big and small entrepreneurs are taking part in the race to establish their business in online industry. It has made difficult for small businesses to stay ahead in the competition. In this very post, I would be addressing the most important factors that affects the success of an online business. How can small entrepreneurs set up their ecommerce business the correct way. It is very import to know how you can successfully build an ecommerce website. More specifically, an online store to sell your products or services to prospective users. Here are some of the great must follow tips for online marketers to consider for setting up their ecommerce shops efficiently. By the time you are reading this article, you should already be aware of basic SEO and how search engines work. They would be rewarding you with lots of traffic and returns if you are doing good. As you would probably know that 70 percent of the search results are dominated by Google. Google algorithm can be a traffic killer for your ecommerce store if you are not doing it the right way. You store should have lots and lots of content with proper on page elements, inbound links, internal linking and social media content. The more products with user review, product review your store has, it is like to get more traffic from search engines. Longer product descriptions with lots of reviews, videos, pictures and unique content perform better. User accomplishment means that when someone searches for products through a search engine and lands on your website, they browse through different products and make a purchase. How long the user stays on your website and how many products did he review. All this data is examined by search engine algorithms. 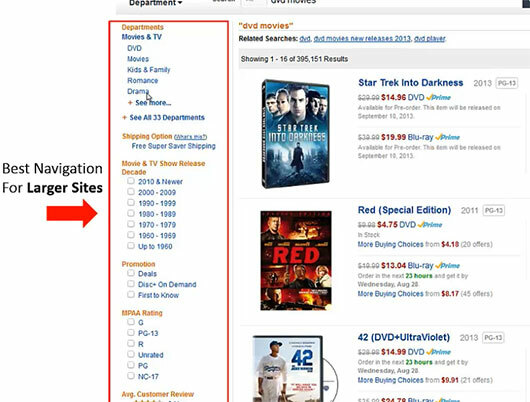 It can determine if a person left your website and starts searching for the same product again. Based on these factor, the search engine algorithm determines a quality score for your ecommerce website. It is very necessary to provide great user experience with quality content to keep the visitor intact to maintain your website’s quality score. Dynamic navigation is one of the most important ranking factor. You can categorize your products based on different attributes and sub categories based on brand, manufacturer, sub categories. It also enhances user experience and makes your website more accessible to the end use to browse through. Some of the most important page that must have on your store sitewide. These pages help gain user trust as well as the trust of search engines. Search engines can certainly make sure that you have defined all the necessary policies and pages that helps it to determine the legitness of your online store. Below is the list of page that are important to have on your ecommerce website. You should certainly use unique and high quality product images to portray you products. Using more than one product image is advisable. Most of the modern day search engines are quite efficient to determine the uniqueness of the product images that you are using on your website. It can lower your website’s quality score if you are using duplicate images. If you are drop shipping your products, you can edit the images in photoshop and alter them. For example you can flip the images horizontally, that will make your image unique. A great web design with call to action elements can enhance user experience and boost your conversion rate. It also represents your brand and the quality of your products. Website site code should be optimized so that the search engines can crawl it effectively. Never the less, you can have you HTML optimized for best SEO performance making use of heading tags, alt tags, contextual links and interlinking the related products and information. The trust factor is important in determining your website’s quality score. For example, whether your website has a shipping policy, a return policy/a contact information page. If you don’t have these pages on your website, your visitors are less like to trust your website and make a purchase. Gaining the trust of the visitor is of utmost importance in terms of gaining a better website quality score and traffic through search engines. A person will only make a transaction through your website if he trusts it and feels safe to perform a transaction through it. Apart from having great content. It is very necessary to have a constant flow of high quality relevant links for different locations. You can take part in community discussions, product forums and review site and share your genuine opinion on various matters of discussion. You can place relevant links back to you website without making it look unnatural. Using a website tracking application such as Google analytics can be beneficial in terms of conversion tracking or finding out the loopholes in the ecommerce system. Using it you can determine where the most of your traffic is dropping off and optimizing the website accordingly. It can also help you in determining conversion rates, defining goals and checking how user behave to your web pages. Using a security certificate will gain user trust and they will feel more secured to shop around providing their credit card information without hesitation. Some people also think that security certificates help in improving SERPs. There can be more points that I may have missed to mention. Please share them in the comments section.